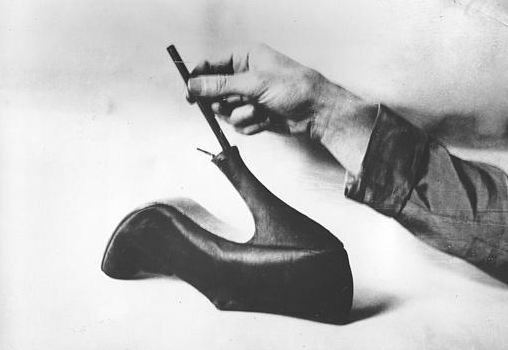 These shoes were quite popular during the prohibition era. You could buy them in many shoe stores. They don't look like they were very comfortable. I don't think "comfortable" is a criterium for many shoe purchases.